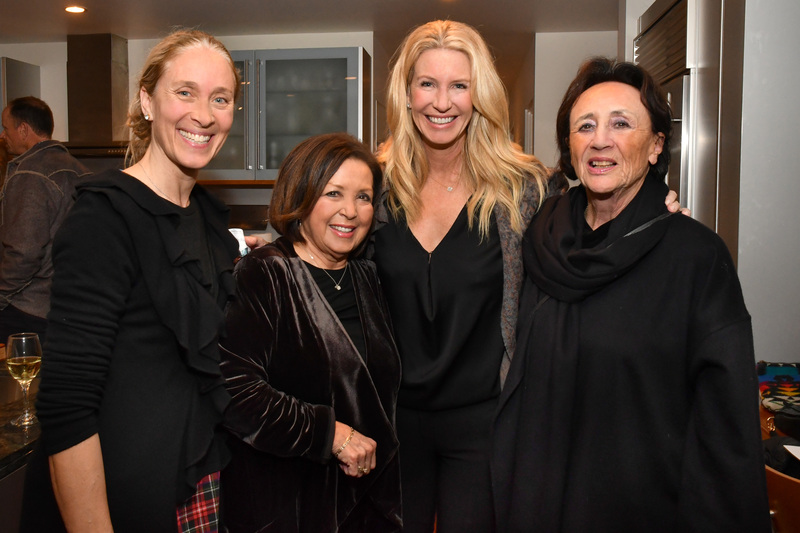 On Tuesday, February 5, 2019, St. Germaine Children’s Charity hosted another informative Cocktails and Conversation for members and guests. 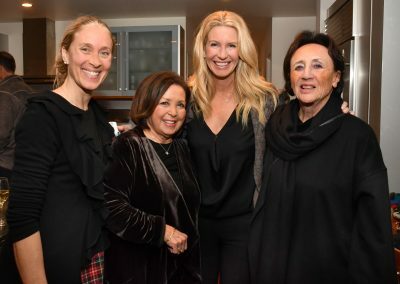 St. Germaine President, Bronwyn Jarvis, introduced Casa Cornelia Law Center to approximately 40 guests interested in learning about their unique children’s program dedicated to serving immigrant children in San Diego. 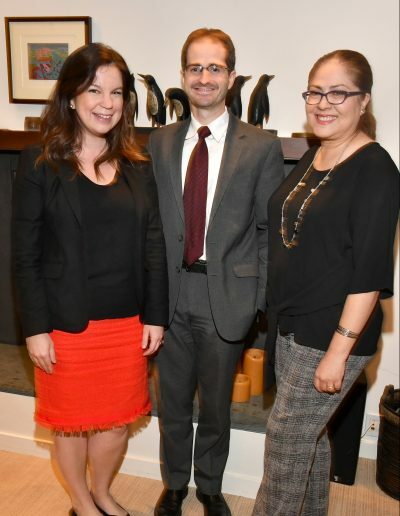 Speakers included Executive Director, Carmen Chavez, Esq., and Legal Director, Jesse Imbriano, Esq. 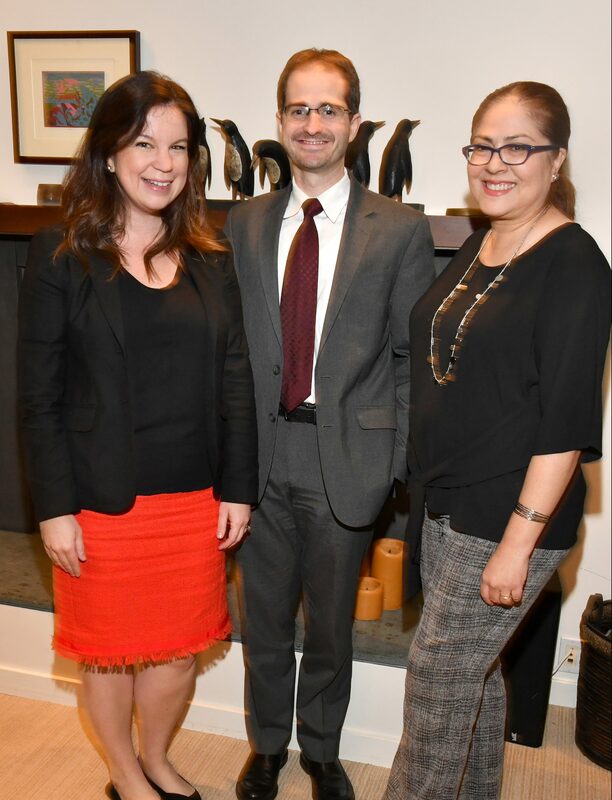 Each spoke to the pro bono services that Casa Cornelia provides to the immigrant children who are victims of human and civil rights violations. Casa Cornelia is the only public interest law firm in San Diego County that provides free legal services to detained unaccompanied minors, as well as children not in detention in San Diego County. Guests were able to ask pointed questions and learn from experts about this humanitarian crisis. Many thanks to our gracious hosts, Vicky and John Whitley, for opening up their beautiful La Jolla home for this event. The serious topic at hand was paired with a social hour for all to enjoy. Refreshments were served by local bartender, Lexi Rodriguez, with appetizers provided by The French Gourmet. To all, we are most grateful.